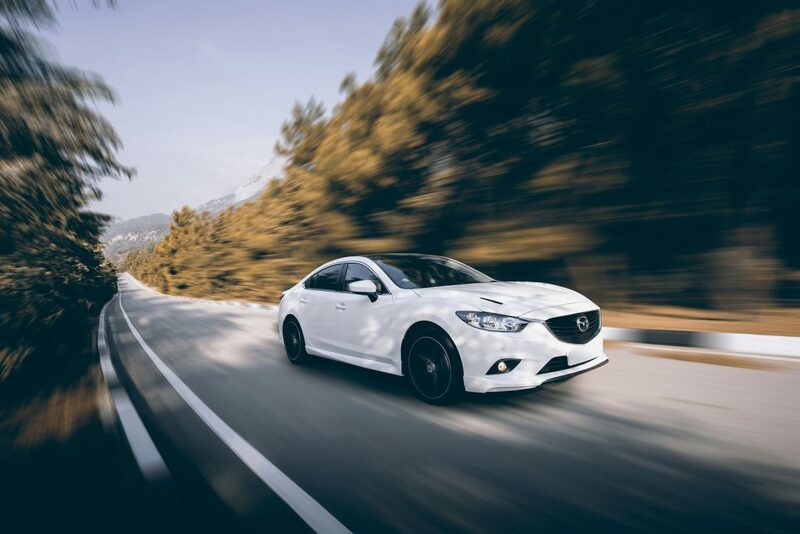 Buying a used Mazda vehicle in Australia can be a daunting process for someone new to the country that is unfamiliar with the process. However, once you look into how a car purchase is conducted, you may be pleasantly surprised at how similar it is to other western nations. Of course, there are some local differences that will need to be negotiated carefully. Australia is a large continent with a total area similar in size to the United States with less than 10% of the population. This distances between populated areas are vast, and if you plan to visit anywhere outside any urban areas, you will need a vehicle. For this reason, one of the first major purchases that any new arrival will make after arranging accommodation is a car. The sparse population density can also make finding a car outside of a town or city difficult. These days the best way to find a vehicle is to search online in your local area. At the very least you should be able to find offers from private sellers and car dealers with plenty of photos, details and the price. Because of the vast distances in it’s not uncommon in Australia to buy a car “sight unseen” and have it delivered to you. Like many other countries, a local car dealership will commonly be located on the outskirts of your town or city to accommodate their car lot. Private Seller or Professional Car Dealer? It is possible to get a good deal from a private seller, but a professional car dealer is a better way to go. Newcomers will have more protection; the dealer can help with the registration and certificates that will be needed to get you on the road. There may be warranties available to cover you for a period of time after you’ve driven your car away. An expat should be prepared to pay more for a car in Australia than they would in other countries. Negotiations are welcomed in many cases when dealing with car dealers and private sellers. A typically haggling tactic here is to bid 10-15% under the marked price when you start the negotiations. A car dealer may have raised their marked on lot prices compared to those on the internet so bring a print out of the cars that you’re interested in and negotiate from there. Be prepared for additional charges that are not advertised, such as stamp duty and registration transfer fees. 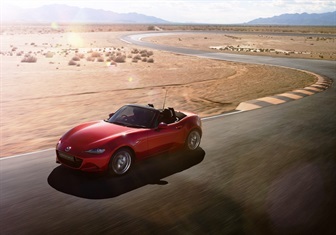 If you’re in the market for used Mazda for sale vehicles, contact us here at Mandurah Mazda. 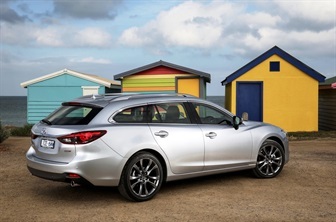 We have a large selection of both new and used Mazda cars for sale. 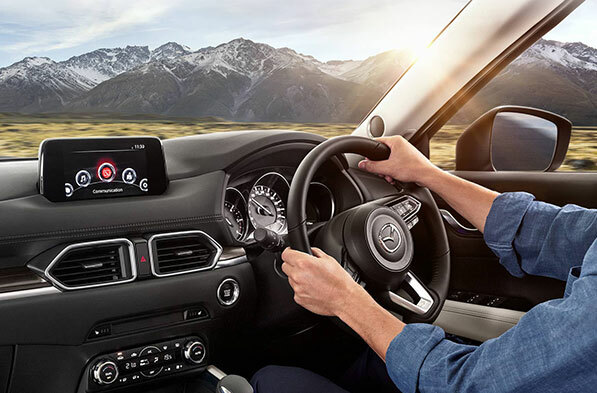 We invite you to book a no obligation test drive with us, and you can try out the Mazda driving difference for yourself. If you need financing, our rates are very competitive, and the repayments will be tailored to suit your circumstances. 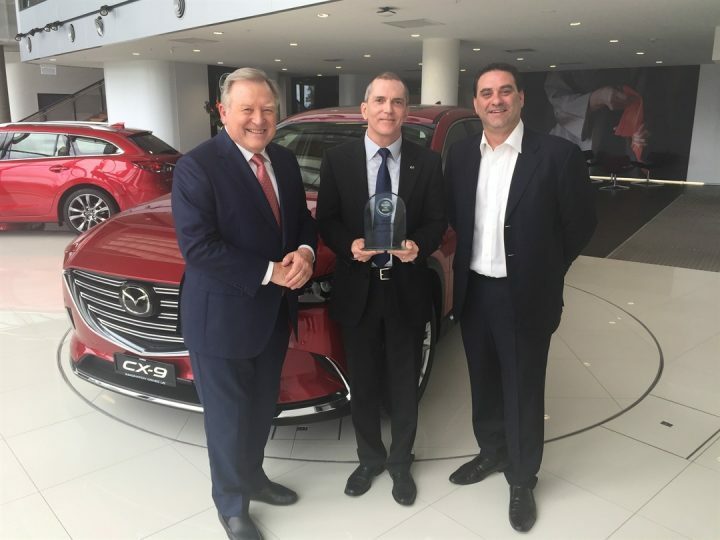 Our sales team members are standing by to advise you on our latest used Mazda cars deals, and they will be happy to answer any remaining questions that you may have.